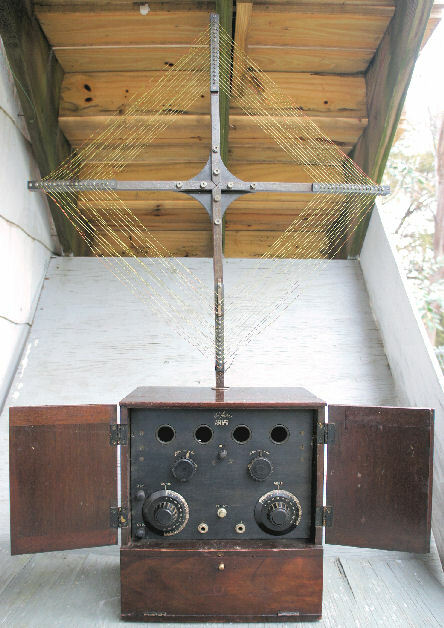 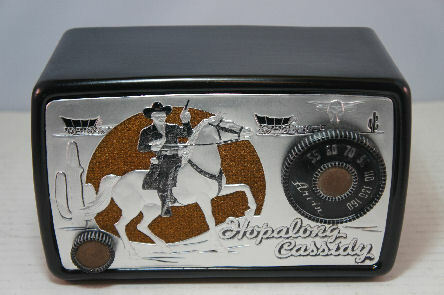 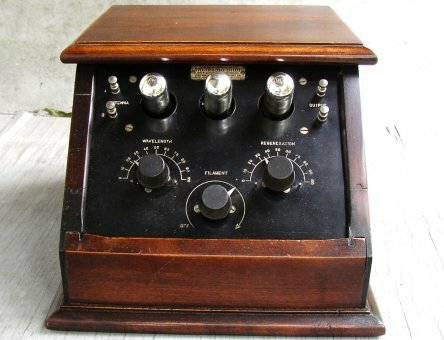 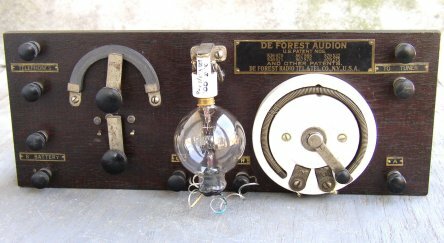 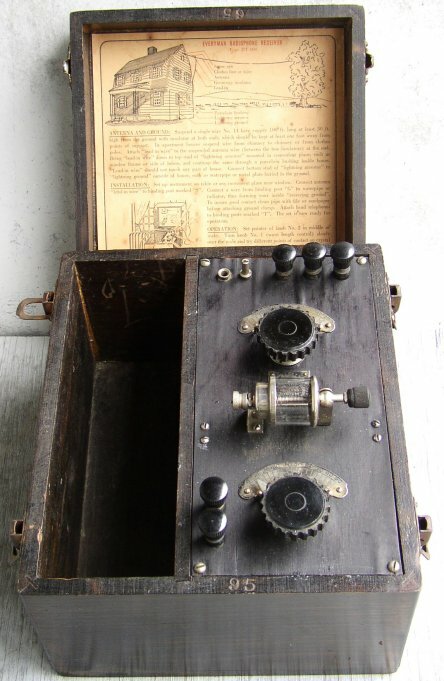 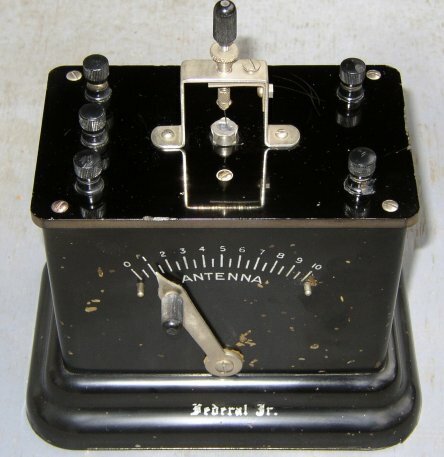 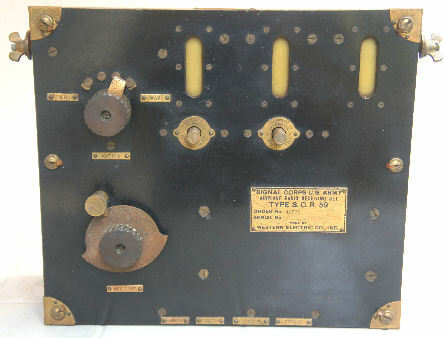 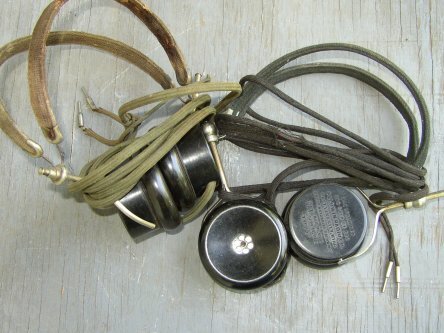 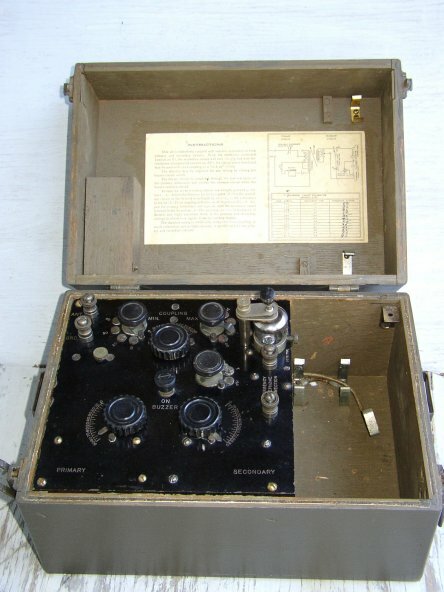 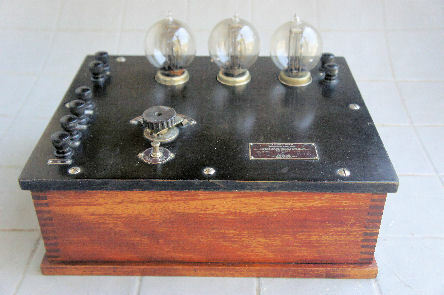 BC-14A, Crystal radio, General Radio, Signal Corps, US Army 1918. 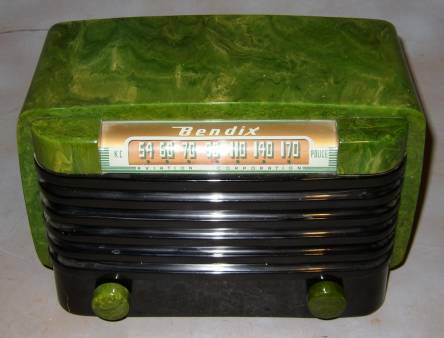 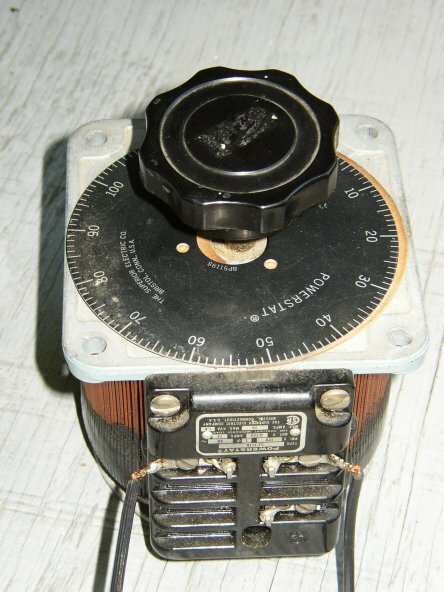 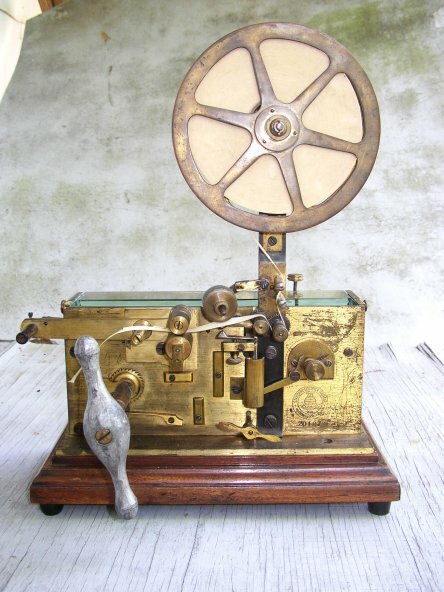 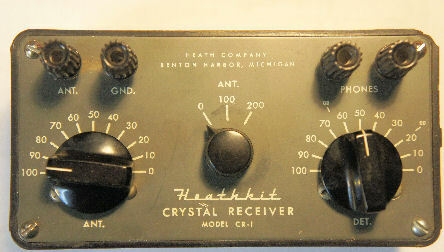 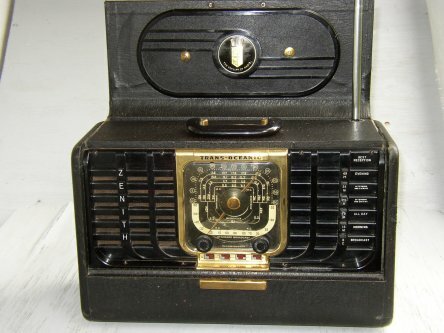 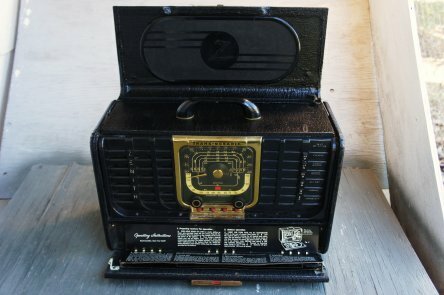 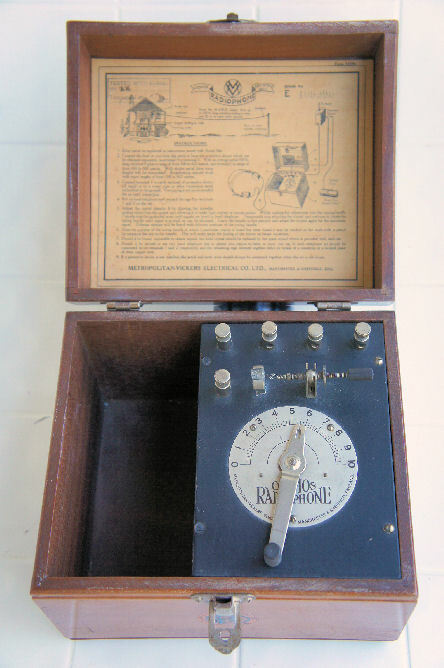 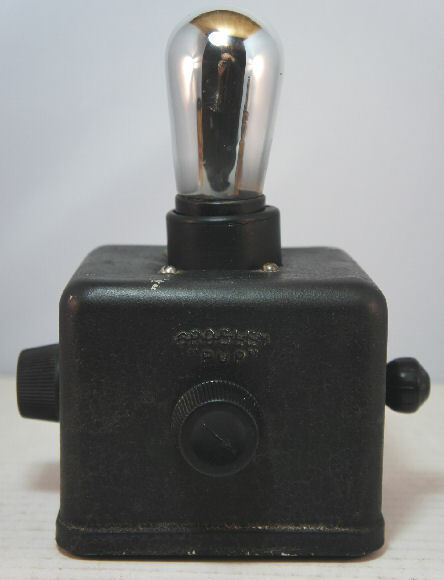 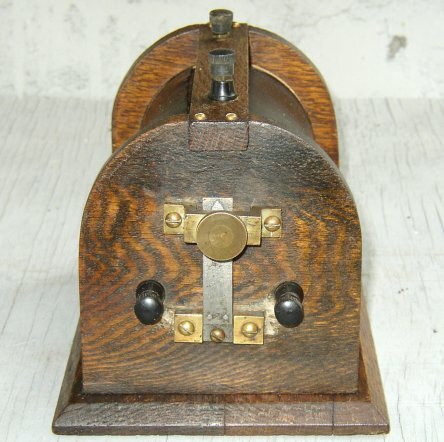 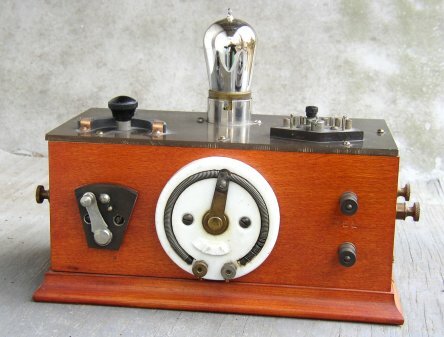 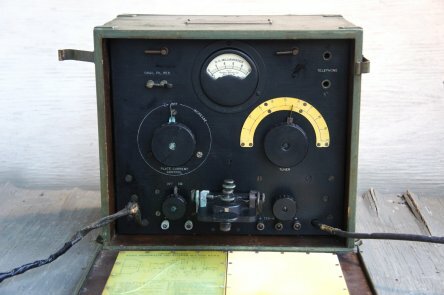 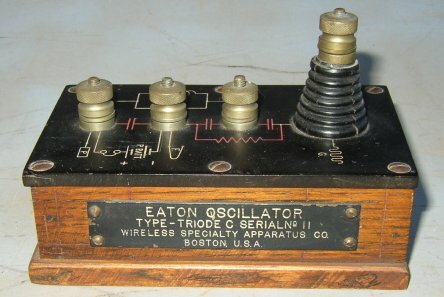 Electro Importing Bulldog Radio Spark Coil E.I. 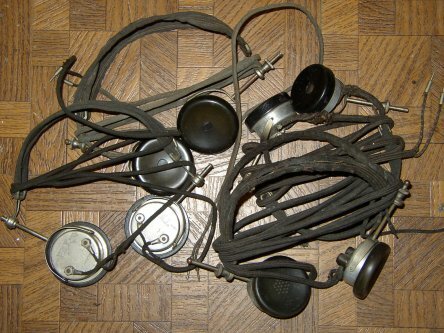 Headphones for Crystal and Tube Radios $29 each. 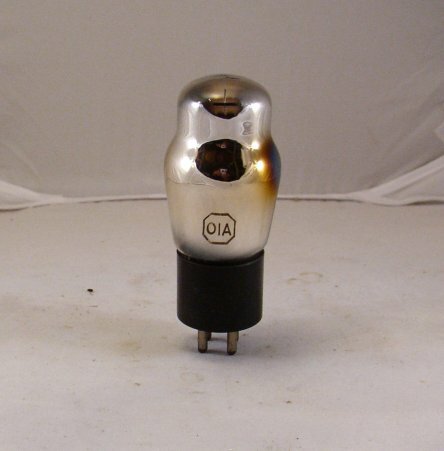 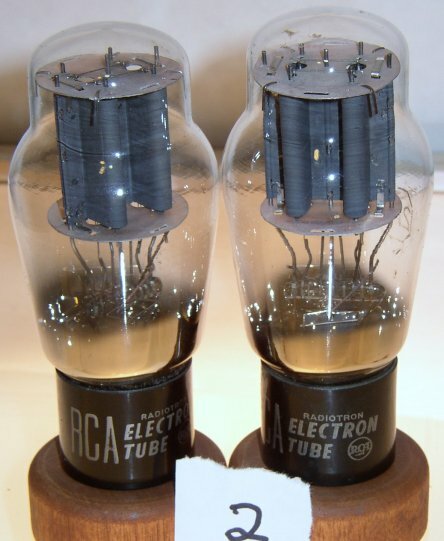 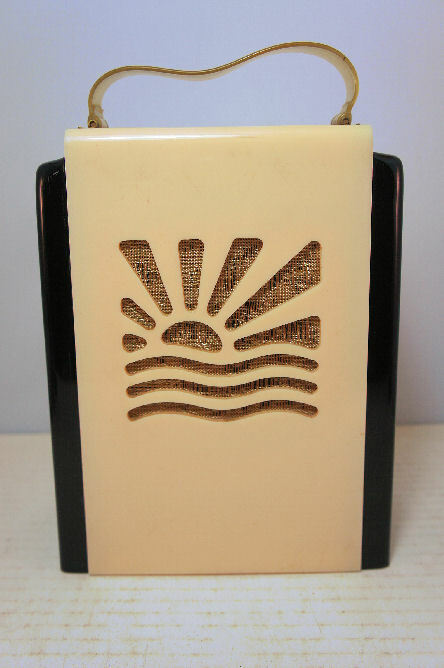 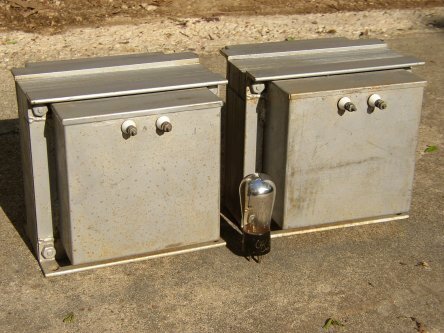 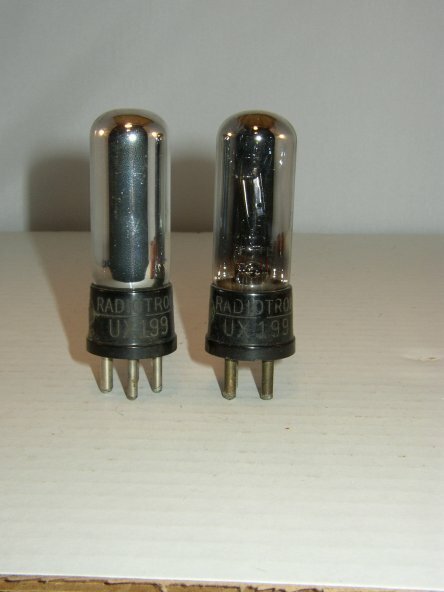 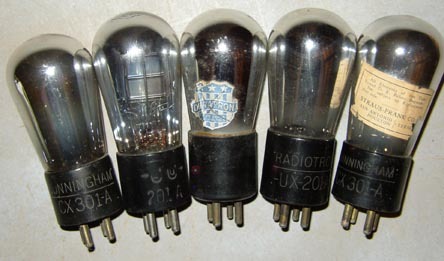 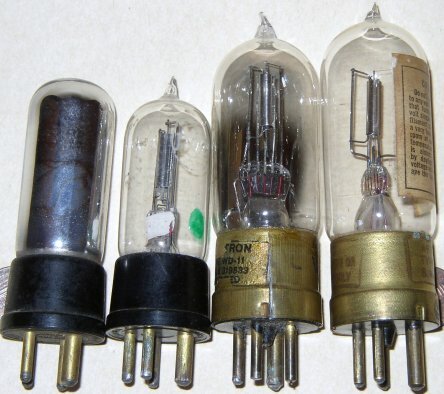 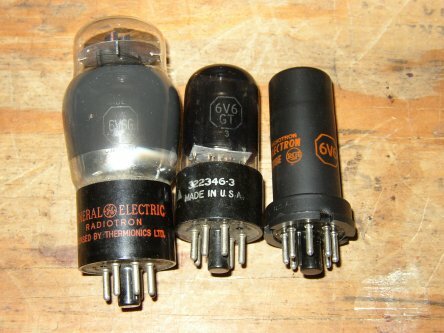 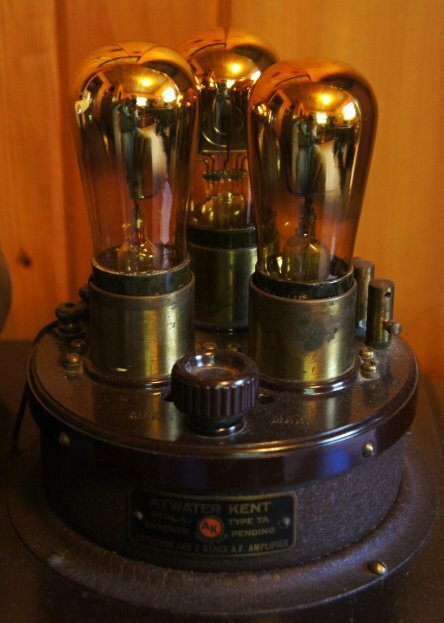 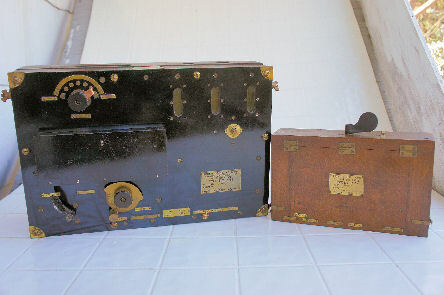 Western Electric Tubes for sale. 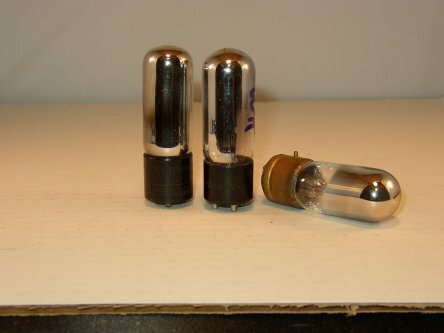 Click on Tubes For Sale in the left column.